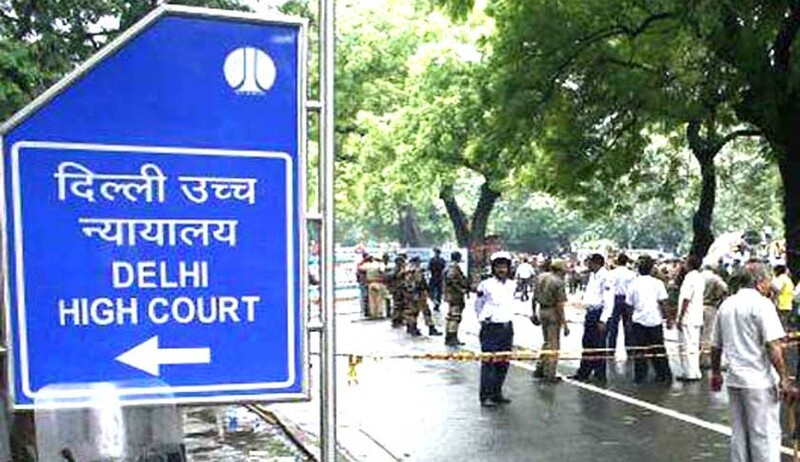 The Delhi High Court has dismissed plea of an assistant professor in Jamia Millia Islamia University challenging the disciplinary proceedings against him in relation to a sexual harassment complaint filed by one of his students against him. He was imposed the penalty of withholding of two increments with cumulative effect and scrutiny of his conduct during the next five years. Challenging these orders, the professor had approached the high court. On 20th February, the court heard his counsel extensively and was about to dismiss the petition. But the counsel, on instruction from the professor, urged the court to dismiss the petition as not pressed and the court dismissed it. Later, the petitioner himself approached the court in person stating that he had not instructed the counsel to not press the petition. The court observed that the review petition is a gross abuse of process of law because such a review petition not only unfairly accuses advocates by litigants by resorting to falsehood, but also that there is unnecessary wastage of precious judicial time, inasmuch as, if the petition was pressed, then the judgment would have been dictated on 20.2.2017 itself for dismissing the writ petition. “Today now the petitioner cannot by his self-serving averment claim that he did not instruct his Advocate for not pressing the petition on 20.2.2017, and such averment of the petitioner is not believed by this Court, inasmuch as, instructions were in fact given by the petitioner to his counsel in the presence of the court,” it said while dismissing his plea imposing costs of Rs 25, 000.